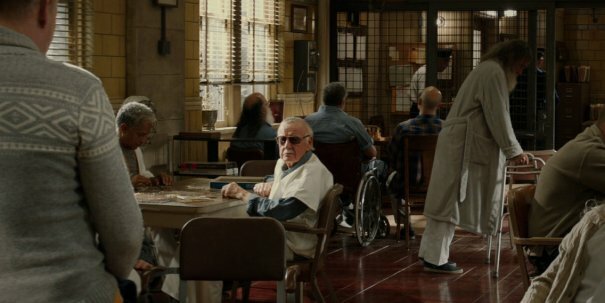 Though there was previously speculation that Lee might make an appearance later this year in Spider-Man: Far From Home, it seems that the tradition ends with this month’s Avengers: Infinity War sequel. 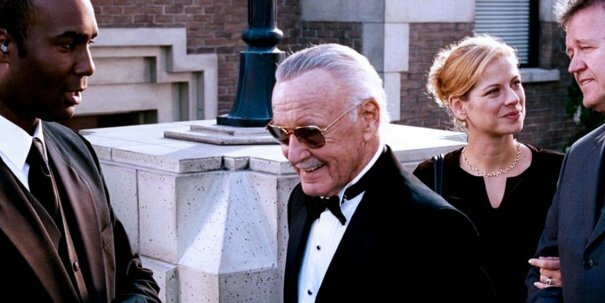 That being said, while the upcoming X-Men: Dark Phoenix won’t have a cameo from Lee, director Simon Kinberg has said that the film will contain some kind of tribute to the man. 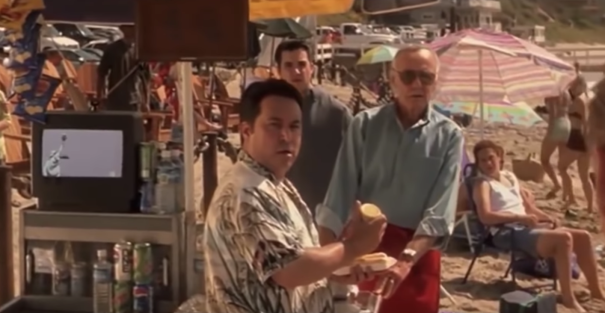 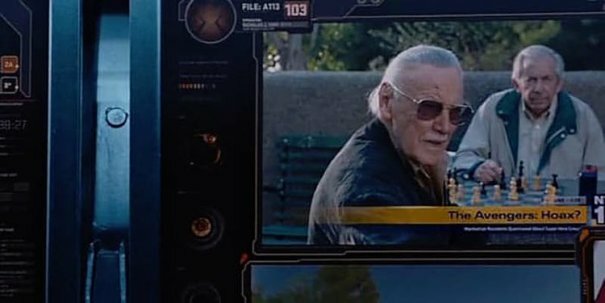 And seeing how the wall-crawler is arguably Lee’s most famous creation, it wouldn’t be surprising if the next Spider-Man solo movie also found a way of referencing the late legend. 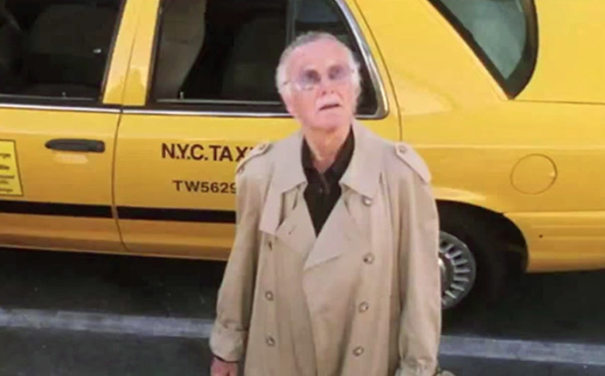 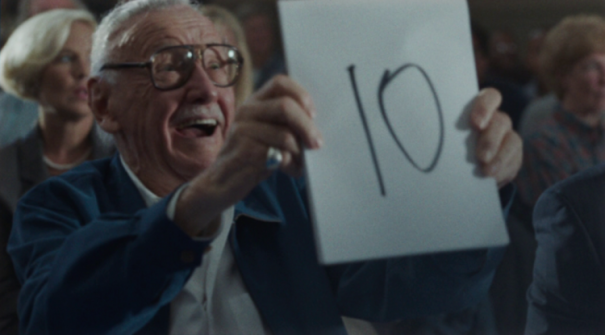 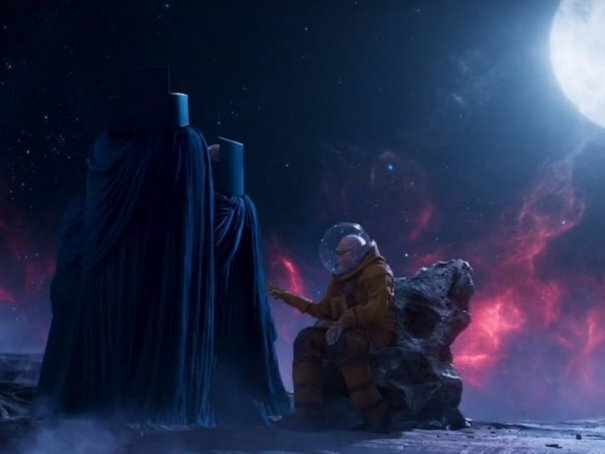 Regardless, as the culmination point for over a decade of superhero cinema, Avengers: Endgame seems like about as perfect a place as any for Lee’s final big screen appearance. 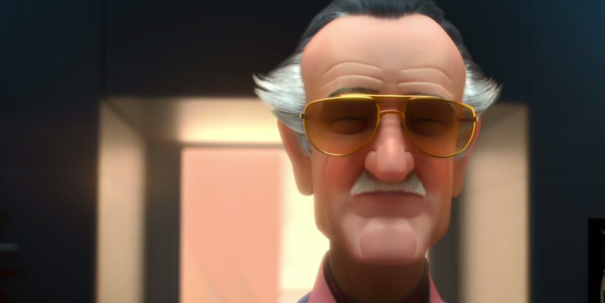 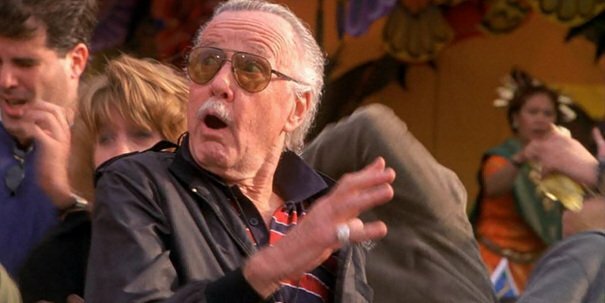 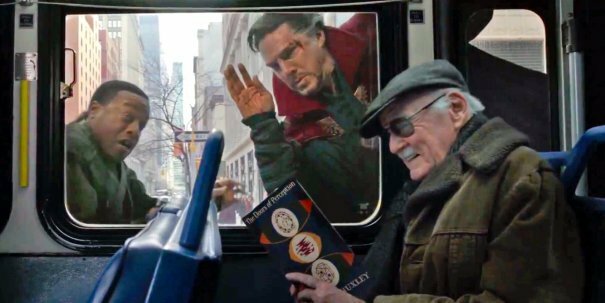 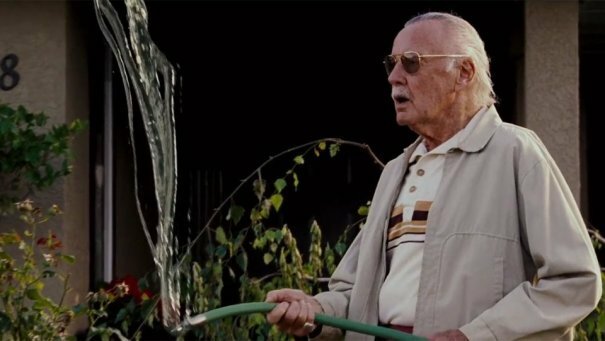 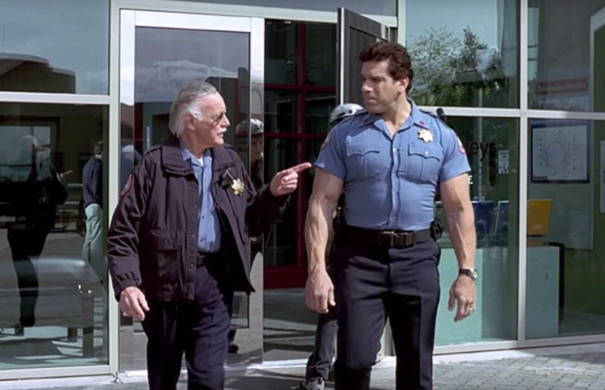 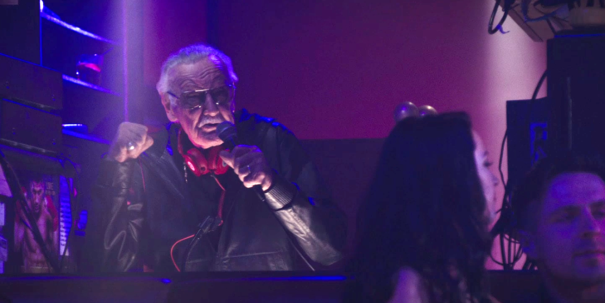 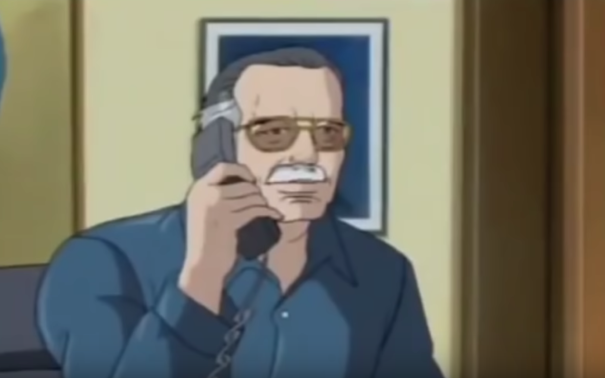 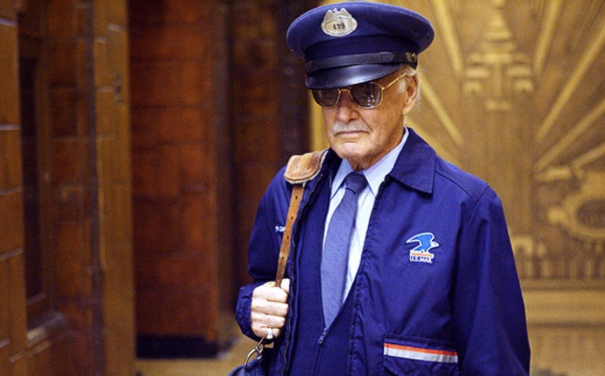 As it stands, the details of his cameo are being kept under wraps (as producer Kevin Feige told Variety last year, “Stan always appreciated a good surprise.”), but all will be revealed when the film hits theaters on April 26th.